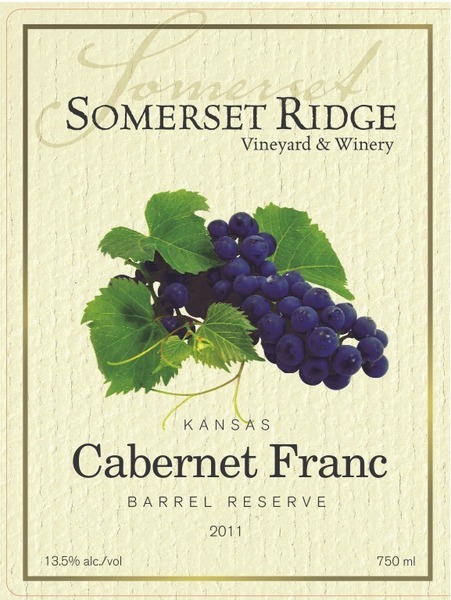 Cabernet Franc is well-suited to the limestone hills of our vineyard and our long sunlight days. Our Barrel Reserve is an excellent expression of this ancient and noble grape. Fermented in small tanks using only our best fruit. Aged in 100% new American Oak barrels. 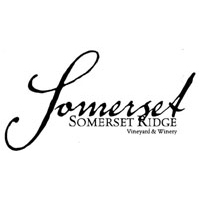 Rich, supple wine with classic Cabernet Franc bouquet of violets and flavors of crushed raspberry & dark fruits.